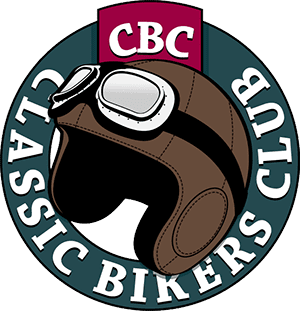 IF YOU ARE anything like us at CBG, then by New Year’s Eve you’ll be itching to get out to the shed and start doing motorcycling things again, possibly with a leftover Stilton sandwich. Well, we have the solution to those post-festive blues, The Carole Nash Classic Bike Guide Winter Classic Show at Newark. 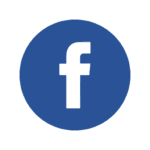 With a good mix of traders, dealers and autojumble plots, it’s the perfect place to grab a box of parts and spares, as well as finding that inspiration needed to finish your restoration for a summer of riding or perhaps pick up a new project. There will be a sizeable selection of classics to check out, as well as the company of like-minded people shaking off the winter blues in the comforting warmth of the Nottinghamshire halls. There’s an under-cover auto jumble for part hunting in, the chance of finding that bargain project to snap up if your post-Christmas pocket can stand it, but most of all there are several thousand people getting back to the seriously fun business of motorcycles after the seasonal excesses. This year’s special guest star will be legendary racer Freddie Spencer, universally known as ‘Fast Freddie’. After a hugely successful career in his native USA – the 1978 AMA 250cc Championship being his first big series win – Freddie got his first taste of international racing as part of the USA team in the 1980 Transatlantic Trophy Match Races, winning two races at Brands Hatch and beating world champions Kenny Roberts and Barry Sheene in the process. By 1982, Freddie was a full-time Honda Grand Prix rider and in just one year in Europe, he won his first 500cc world championship, giving him the distinction of being the youngest rider ever to secure the title aged just 21. It was the 1985 season that truly cemented Freddie’s name in the history books, when he did the unthinkable and won both the 250cc and 500cc titles, becoming the only rider in Grand Prix history to pull off such a feat. Freddie will be interviewed live on stage by Steve Plater, and will be available for autographs and photos throughout the weekend. 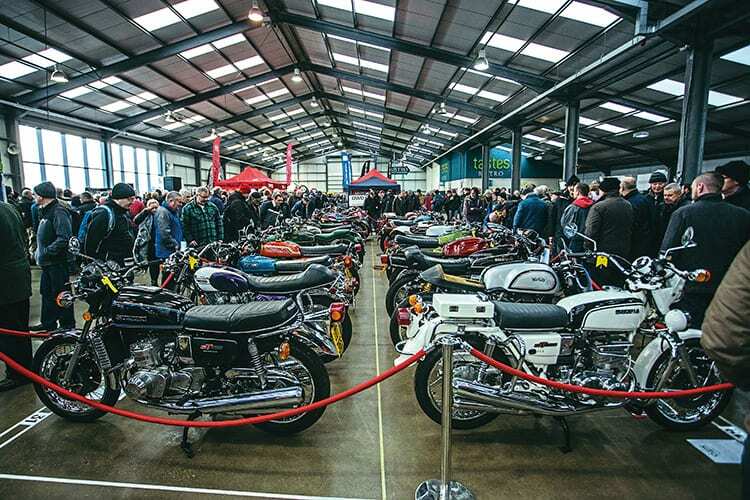 The shows in the main George Stephenson Hall and the Lady Eastwood Hall will feature a good mix of entries, with competition trials, scrambler and race bikes rubbing bar ends with old Brits, gleaming Italians and tricked out Jap classics. Venture into the Scooter World hall to experience the whiff of two-stroke oil and the buzz-saw whine of a 200cc stroker being thrashed to its limits. at at Newark Showground, Drove Lane, Winthorpe, Newark, Nottinghamshire. Visit www.classicbikeshows.com for more details and to buy discounted tickets.